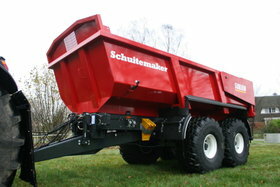 Transport technique | Schuitemaker Machines B.V.
For mushroom growers Schuitemaker has developed a special series of compost and mulch wagons, the COWA models, which can also be used as a transport wagon and dispenser. 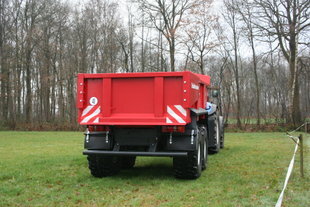 Custom-built wagons can be supplied to suit the individual user. 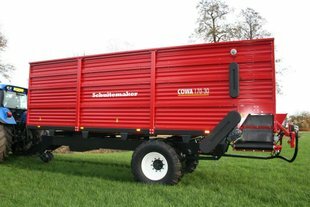 All models come with a robust chassis, an all-steel body with strengthened side panels in a cage construction and a single axle. 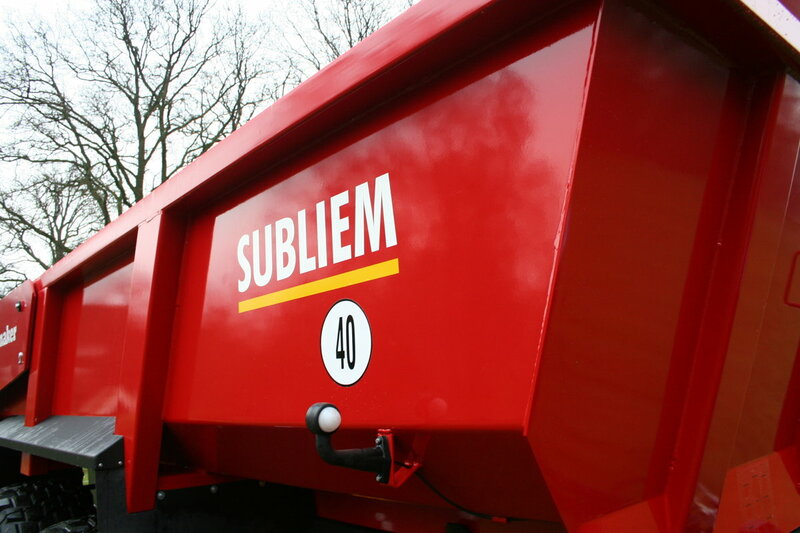 Each compost/mulch wagon has a special, heavy deck chain with continuously adjustable speed control.  Here you will find for more information about the Subliem and his unique benefits! 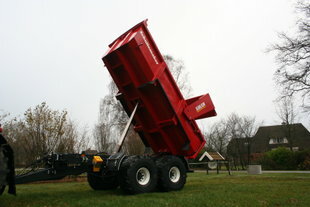 Products in the Schuitemaker transport division include the Subliem sand tipper and the COWA compost and mulch wagon. 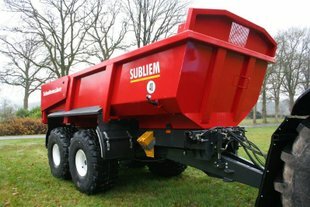 Please contact one of our dealers or sales staff for an obligation-free quote for these products.